Not only does it provide you with energy to start a new day, but breakfast also improves your concentration and performance at the classroom. Mainly, breakfast consists of bread, eggs, tomatoes, and fresh milk. What about you? 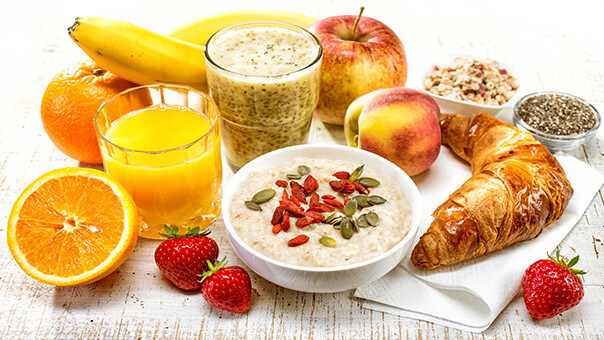 What will you pick to prepare a healthy breakfast?